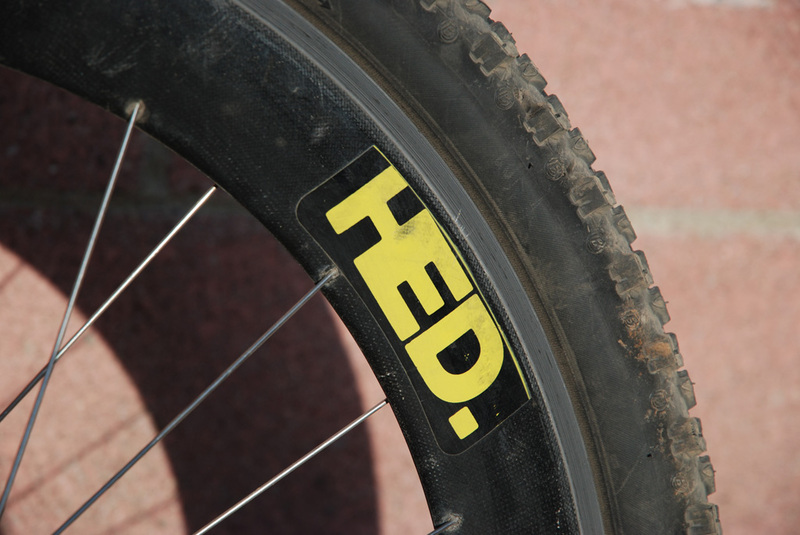 Second Spin Cycles: HEDs - what's the big deal anyways?? Seems like you can't build a mid 90s Yeti replica team bike without these things. 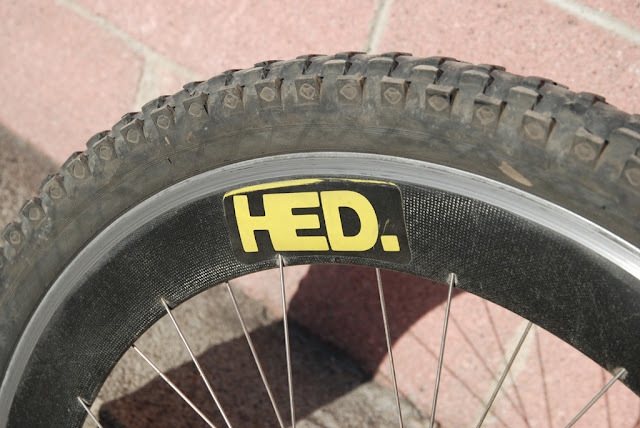 The vintage bike gods must be smiling upon me, because not only did I just find a sweet old Yeti ARC-AS but also a couple pairs of these babies as well as a bunch of other cool kit yet to be revealed. Best part yet it was all mostly local here in LA, you just never know what people have stashed away in their sheds and garages!